Elder, L. (Laurent), Emdon, H, Fuchs, R. (Richard), & Petrazzini, B. (Ben). (2012, January). Connecting ICTS to development: The IDRC experience. 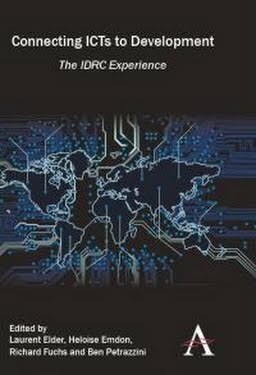 Connecting ICTs to Development: The IDRC Experience.